Smartphone cameras are incredible things to be sure. Not only is the quality getting better with each generation, but the technology behind the lens improves too. The video we shoot today far surpasses what was possible just a few years back. While we’re increasingly impressed by artificial intelligence, optical image stabilization, dual-cameras, and all the other tech, things could get better. Rather, we could still use some help from time to time. Capturing a high-definition, slow-motion, or 4K video is awesome, but they’re no good if the footage is shaky. To that end, a gimbal is the sort of tool that one might rely on for assistance. 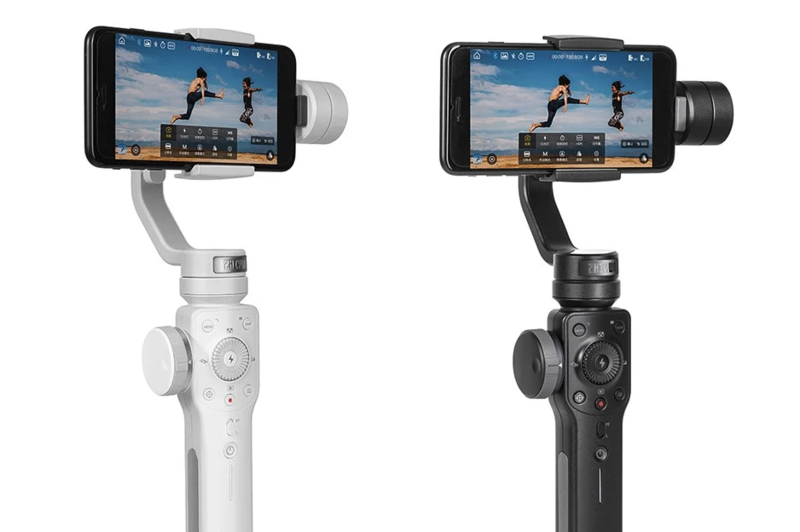 If you’d like to take your video to the next level, consider a gimbal for your phone. 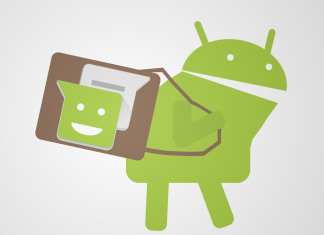 Regardless of whether you have a Pixel 3 or a Motorola Moto G6, this handy accessory is sure to make your footage smoother and more consistent. 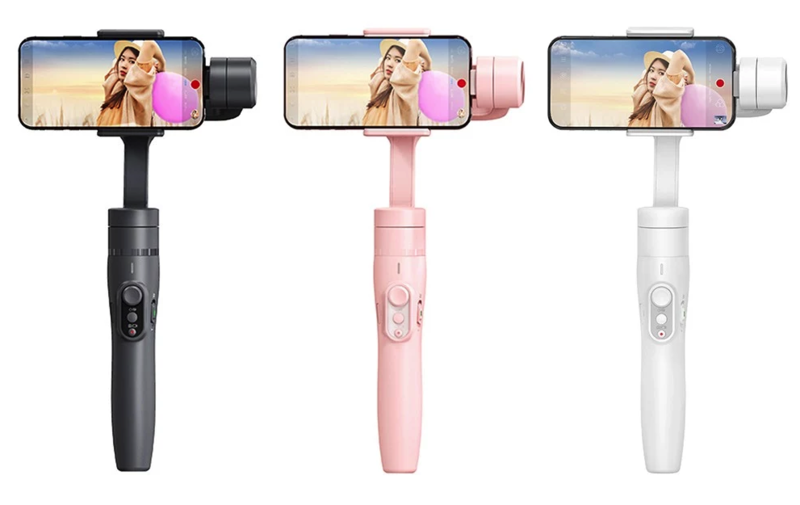 Although you can find phone gimbals in a variety of places, you might want to start with online retailer Tomtop. Right now it has a number of them on sale with budgets and specs to meet your needs. 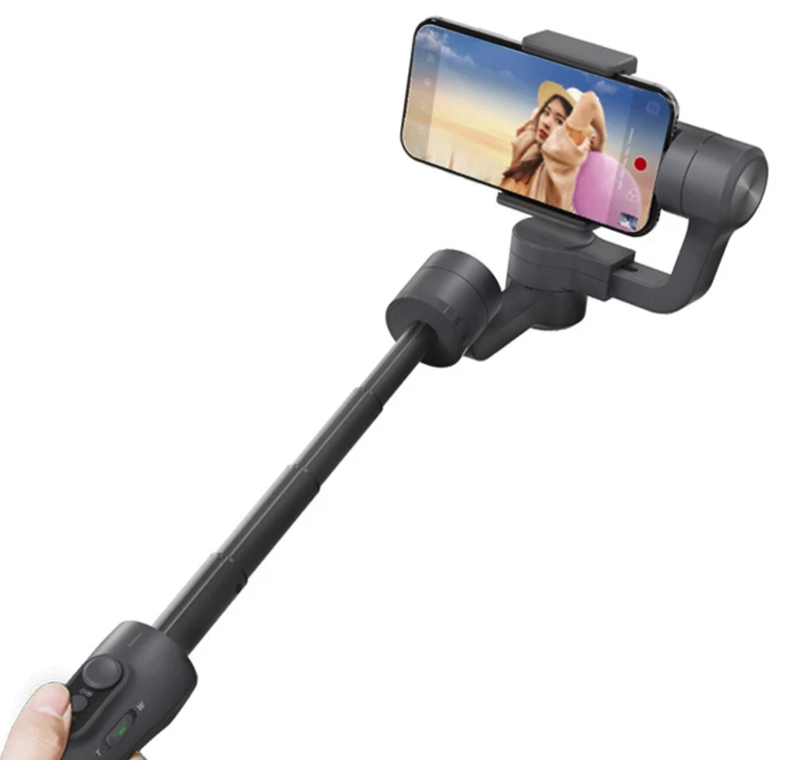 Currently priced just $105 (64 percent off), this one features a hot-key button, focus pull and zoom, PhoneGo mode, object tracking, timelapse shooting modes, and two-way charging. Available in two colors, it allows for up to 12-hour battery life, ensuring you get as much stable video as needed. Best of all, this is a three-axis gimbal which means it articulates and follows the subject very precisely. If you’re just getting into video and want to keep your budget low, consider this one as it’s less than $82 right now. It, too, pivots on three axis, and offers up a Bluetooth-powered shutter button as well as a five hour battery. It’s perfect for getting your feet wet and learning the ropes on shooting video. Choose from gray, pink, or white.